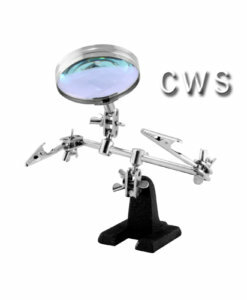 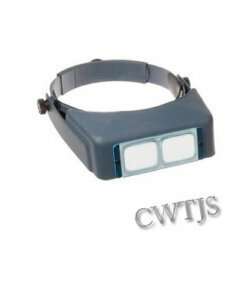 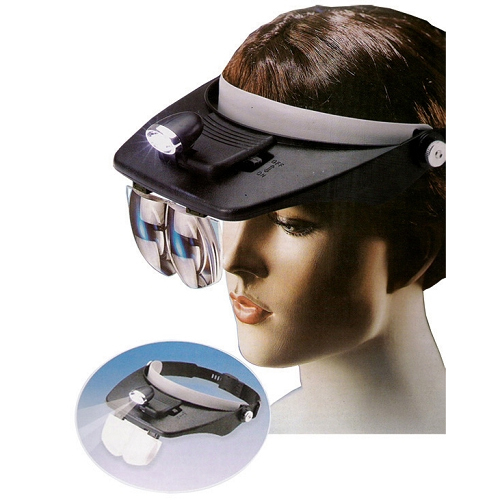 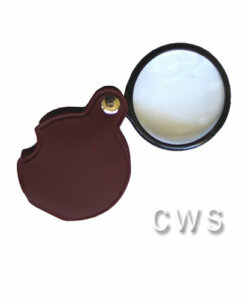 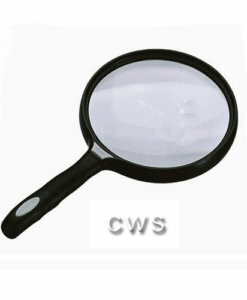 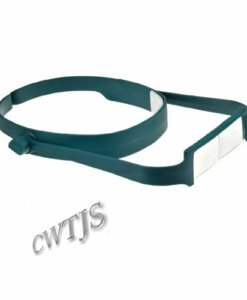 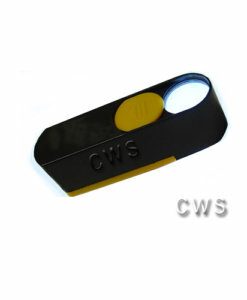 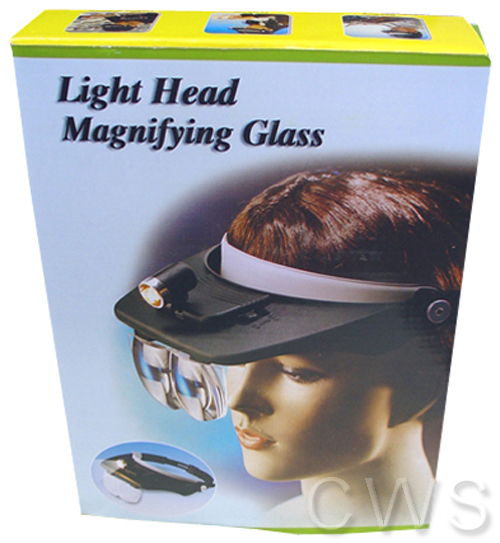 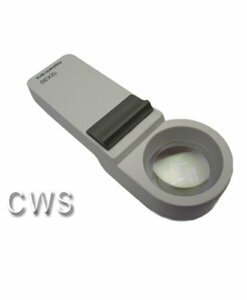 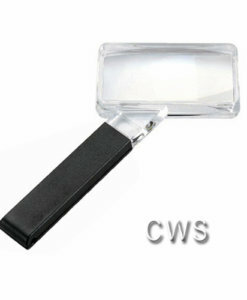 Headband Magnifier Strength 1.2X 1.8X 2.5X 3.5X supplied in a set containing 4 lens plates. 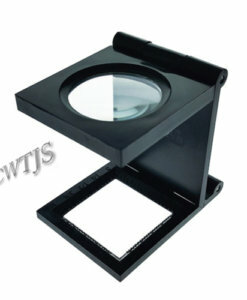 Light feature. 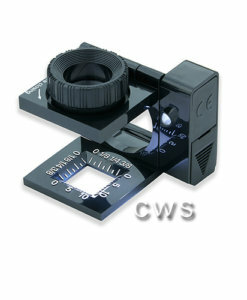 Focal distances from 520-120mm.